International students can apply online directly to SIIT or through one of our education agents. SIIT works with trusted agents to advise and recruit international students, who provide prospective students with detailed information to support them in making an informed decision about studying at SIIT. provide you with relevant information to assist your move to Australia. To meet with an agent in person, contact an agent in one of the countries listed below. 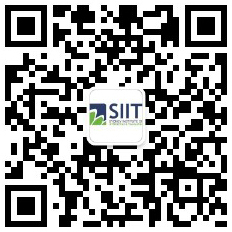 Please click HERE to download the agent list of SIIT.